How Do You Bid on a Denver HUD Home? 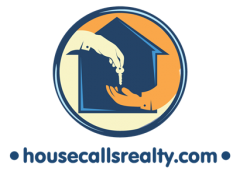 Win a $100 Texas Roadhouse Gift Card from housecallsrealty.com! 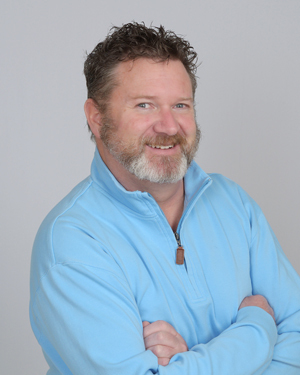 He has been interested in construction, real estate, and search engine optimization for many years now. He worked his way through college as a house framer building custom homes. Nick also branched out into sales, selling fine art, timeshare in Breckenridge Colorado and selling travel packages. After graduating college he took his artistic license to the real estate remodeling realm. He enjoys designing and implementing the textures and colors that drastically improve the value of an old bland house. In 2001 he decided to get his real estate license. In 2003 he got his Employing Brokers License. After successfully buying and selling homes in Pagosa Springs he moved to Denver Colorado and founded House Calls Realty. Nick earned his Metrolist certification in 2011. He earned his Search Engine Optimization Certification in 2012 and is currently Adwords and Google Analytics Certified. He also recently took a class in HTML5. Nick is always taking classes in real estate and technology and volunteers regularly at his sons elementary school. Please see Nicholas Bowman‘s Linked In profile for his full resume.